That is the question many people ask themselves at some point. When pondering this decision, it is natural to question the risks versus the benefits. Although Botox was approved by the FDA 12 years ago, if you’ve never had a Botox treatment, it can still seem like a rather mysterious procedure. 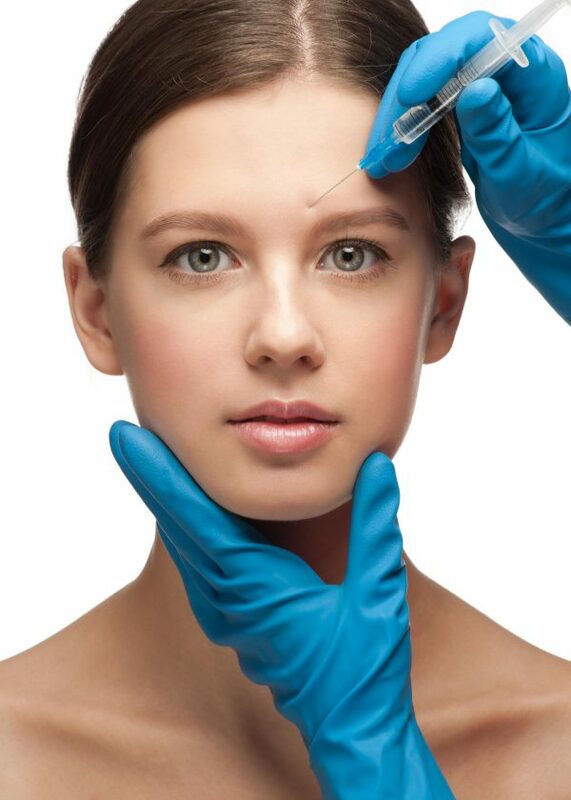 Botox is something we hear and read about often in the media in connection with celebrities. We’re presented with comparison photos of famous faces, accompanied by the looming question of whether they did or didn’t. It used to be that those who got Botox were very apprehensive to admitting so. Those days are gone with the rising popularity of ‘Lunch Break Botox’ and Botox Parties. 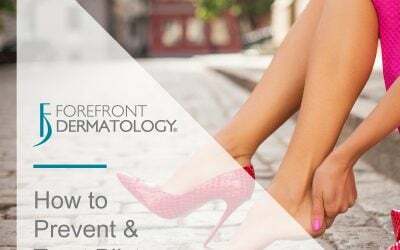 Botox is actually something called ”botulinum toxin type A.” It is one of the current injectable products made available for cosmetic and medical use. Very small amounts are injected into the area being treated. It works by blocking nerves and relaxing the muscle activity in a specific area. Possible side effects are minimal and there is little to no recovery time involved. 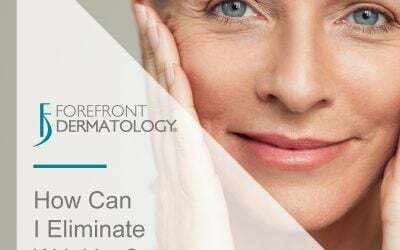 You can see the cosmetic results almost immediately; however, they are temporary. 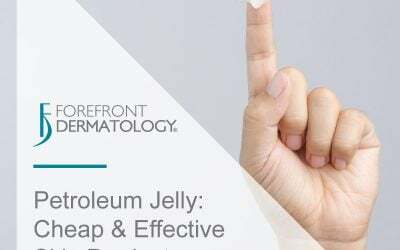 It has become one of the most popular cosmetic treatments in the United States today. The most common reason for using Botox is that it provides a minimally invasive way to effectively address the signs of aging. The most common area for Botox is the face, often focusing on wrinkles such as frown lines and “crow’s feet”. The use of Botox has had some negative effects. It has been associated with a frozen or expressionless look, when used in the facial area. However, since 2002 there has been consistent improvement in both products and procedural expertise. So thanks to constant advancement in this field, you can expect results that are extremely subtle and natural-looking. If you are considering Botox treatments for cosmetic or medical use, the most important thing to remember is that it can be both safe and effective when you are in the care of an experienced doctor. 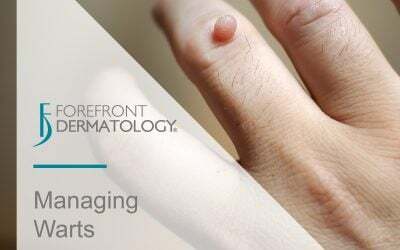 A trained dermatologist will review your medical history, explain in detail any risk factors involved, advise on the desired results, and work with you in deciding the best course of action. 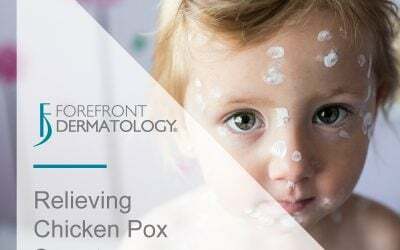 At Forefront Dermatology we are happy to answer all of your questions about Botox . 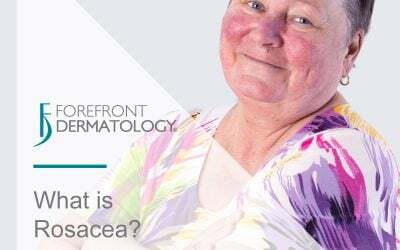 We are here to help you make informed decisions on all aspects your skin’s health!